Teaching science was not really my jam, if we are being honest. But, there were a few science units that I really enjoyed teaching to my students. Teaching animals was definitely one of those. It's also one of those units that students typically get excited about. 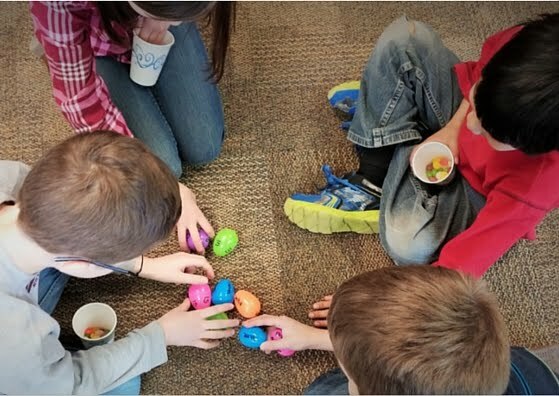 Even though I had taught animals several times in my own classroom, I never shared my ideas for teaching about animals on TpT. However, I have had numerous requests from teachers to create a unit on animals - and couldn't keep it on the back burner anymore. 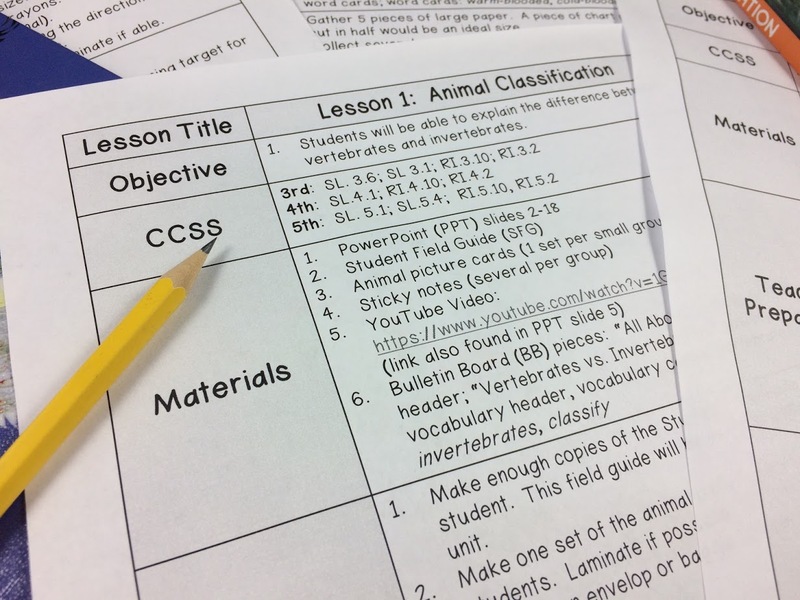 So, for the past month or so, I've been crafting a unit full of teacher lesson plans, student activities, a bulletin board, PowerPoint anchor slides, and so much more. 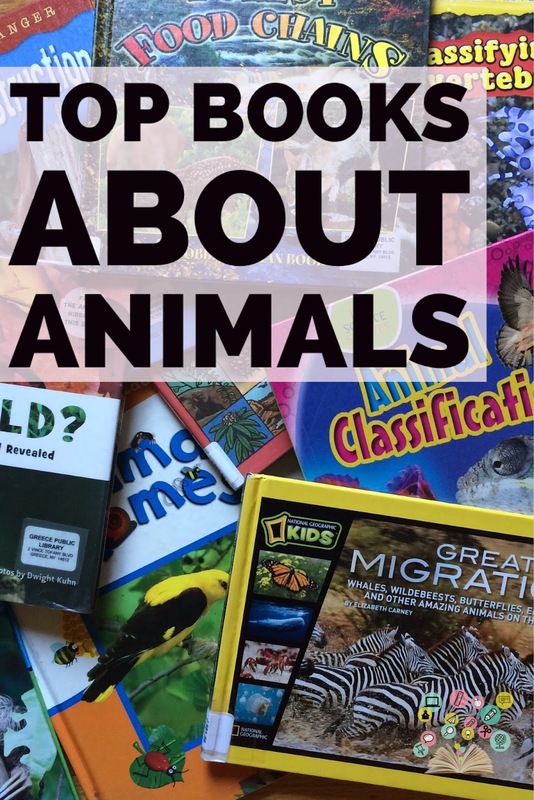 During my preparation for this unit, I came across some really great books on animals that you might want to keep in your classroom during your animal unit. 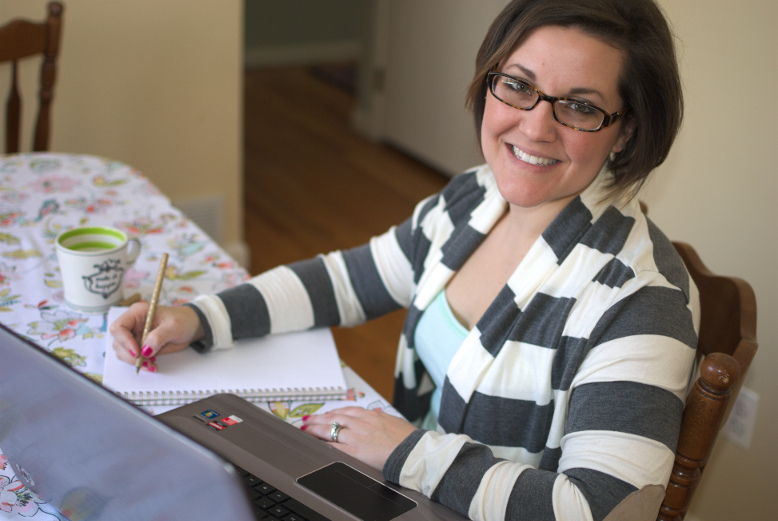 I'm going to share them with your today and even walk you through them in a quick video. These books are not necessarily read-aloud anchor texts, although some are, but rather books to have on hand for your students to read on their own. It's important to keep extra books in addition to your read loud texts in your classroom library to encourage student exploration. Make these books stand out by placing them in their own basket and drawing attention to them several times throughout your unit. You may even want to introduce each book briefly at the beginning of your unit and make specific suggestions to students who you think may enjoy a particular book.